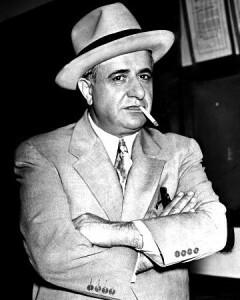 Albert Anastasia was born September 26, 1902 in Tropea, Calabria, Italy. His parents were Raffaelo Anastasio and Louisa Nomina de Filippi. Albert had eight brothers and three sisters. He was married to Elsa Barnesi; they had three sons and two daughters. He was one of the most powerful crime bosses of the 20th century. Albert was the CEO of Murder Inc.
Albert became a hitman at a young age; he eventually rose to become the powerful boss of the Mangano crime family known today as the Gambino family. To protect his family name he changed his name to Anastasia so when he was identified in the newspapers as Mafia member his family would not be embarrassed. In 1917, he made his way to United States working on a ship with his brothers Anthony and Joseph. He and his brother Anthony later ran the NY water front. In 1921, Anastasia was convicted of killing a man during a quarrel and was sent to Sing Sing prison to be executed. He was granted a retrial in 1922 due to legal technicality. He was acquitted and released. In 1923, he was convicted of illegal possession of a firearm and sentenced to two years in the city prison. During the same time, he earned the nickname “The Lord High Executioner” for his work as hitman, it has been written, and he enjoyed watching his victims die, leading to another nickname “The Mad Hatter”. He built a reputation for being cruel and brutal. Apart from murder, he was involved in other criminal activities such as: loan-sharking and gambling. While working with Louis “Lepke” Buchalter, Albert supervised a number of mob murders carried out by Murder Inc. 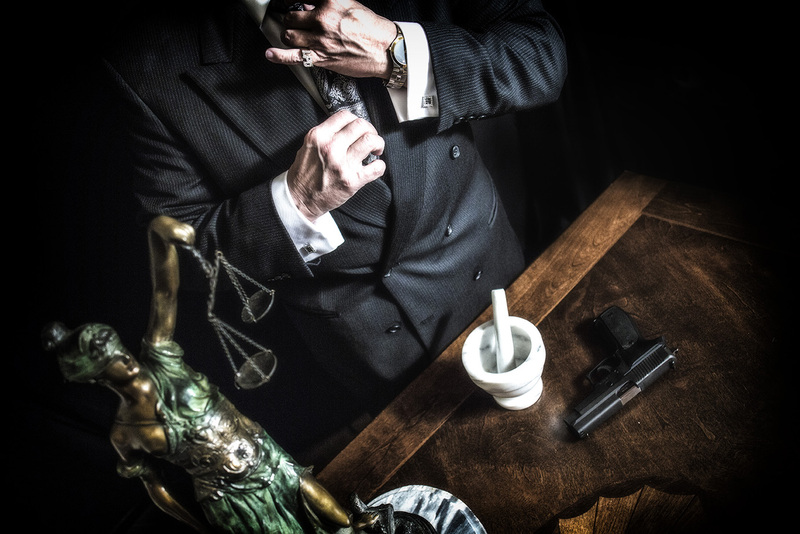 This organization handled contract killings for the five NY crime families. Some reports claim Murder Inc. was responsible for the murders of between 400 and 1,000 men. The organization fell apart in 1940 when hitman Abe Reles turned against the group. In 1942, Albert enlisted in U.S. Army, where he trained soldiers to be longshoremen and was rewarded with US citizenship for his service. In 1957 Anastasia went to barber shop at Park Sheraton Hotel in New York City for haircut and a shave. He was killed in a hail of bullets, On October 25, 1957; Anastasia’s murder is remembered as one of the mob’s most gruesome killings.